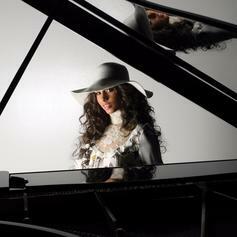 Alicia Keys sings a battle cry of love on "Holy War." 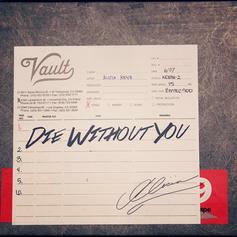 Travis Scott premiered the monster remix on the first episode of his ".WAV" Beats 1 radio show. 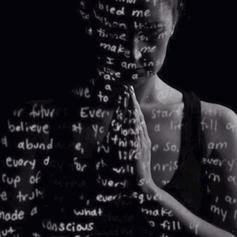 Alicia Keys officially drops off her new single "Hallelujah." 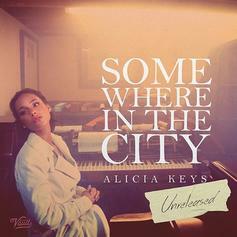 Listen to Alicia Keys' new single "In Common." 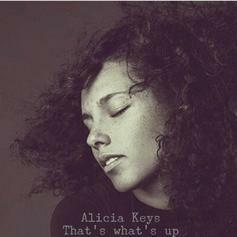 Alicia Keys delivers a heartfelt message called "We Gotta Pray". 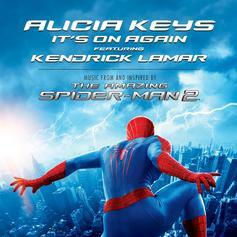 Alicia Keys enlists Kendrick Lamar and Pharrell for "It's On Again". 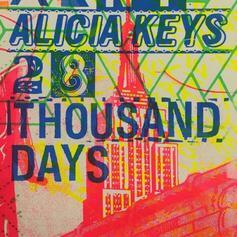 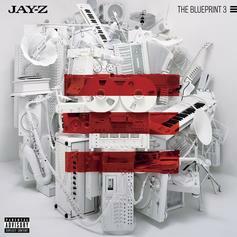 Alicia Keys relinquishes the previously unreleased, "Zebras And Airplanes." 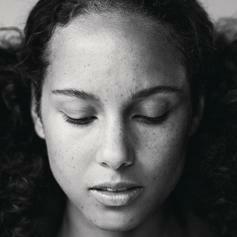 Check out a previously unreleased track from Alicia Keys titled "Die Without You." 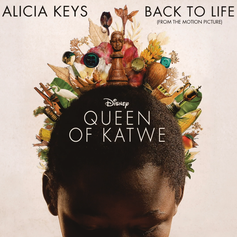 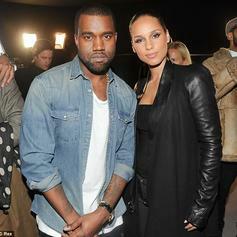 Alicia Keys contributes to the soundtrack of Steve McQueen’s new movie "12 Years A Slave" with her powerful track "Queen Of The Field (Patsey's Song)". 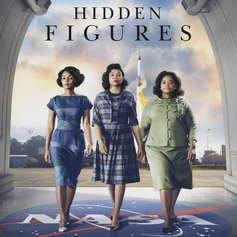 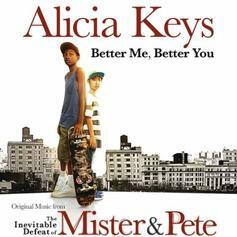 Alicia Keys provides some original music for the soundtrack to the upcoming film "The Inevitable Defeat of Mister and Pete" which she is also an executive producer of.